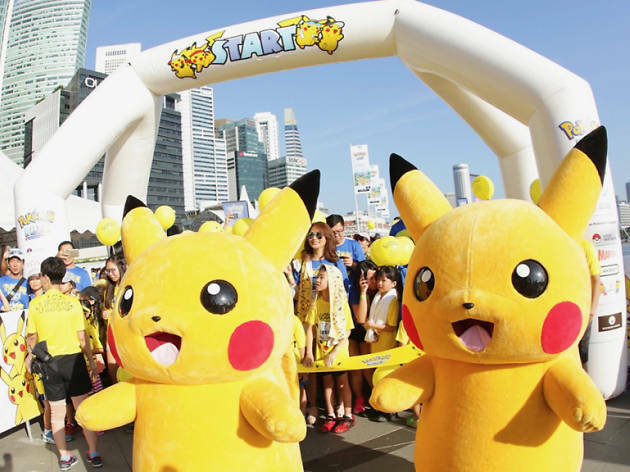 Be the very best, like no one ever was at the Pokémon Run Carnival that's making a comeback for the second year in Singapore at Marina Barrage. 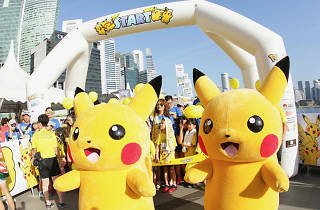 Immerse yourself in the role of a Pokémon Trainer on the treacherous journey to earn the title of being a Master by overcoming challenges in the fire, water, electricity and grass element zones along the race journey. 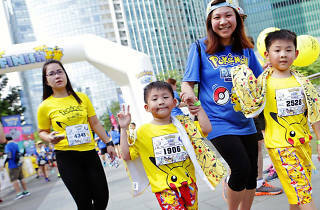 New additions this year are the 5km adventure course and the Pokémon Carnival – the minimum age for the run is four years old. 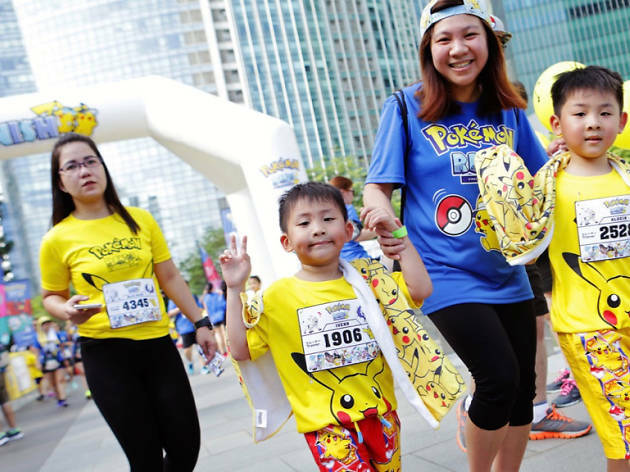 Grab some Pokétickets to buy treats for your belly and don't miss the Kawaii Pikachu dance performance – you know you gotta catch 'em all!